I’ve been really into cream products this spring and summer. Cream bronzers have been my go to because it adds a very natural warmth to the skin and doesn’t look overly done up. I’ve been loving three different cream bronzers for summer. Two of them are on the pricier side, but the third is much more affordable, yet still great quality. There’s a reason the Chanel Soleil Tan De Chanel cream bronzer is so popular: it adds a natural warmth to the skin. This is definitely more of a bronzer because it is more orange toned, but it also works great as a contouring base. 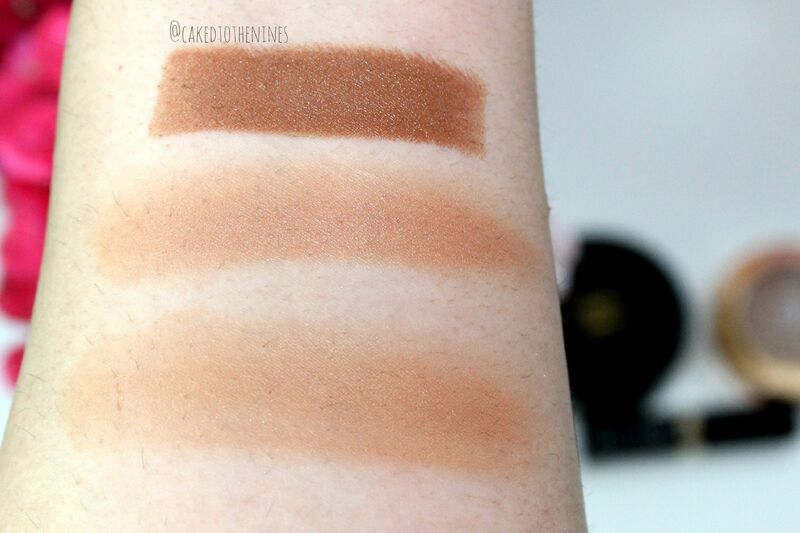 I’ve done a whole post on whether or not the Chanel Soleil Tan De Chanel is worth the hype. Bobbi Brown’s foundation stick in Almond is extremely easy to use since it comes in stick form. So, you can literally just apply it directly to the skin and then blend it out with a beauty blender or duo fiber brush. This is more of a contouring shade on me, but it works great as a bronzer as well if you blend it out well. The Sonia Kashuk Undetectable Creme Bronzer in Warm Tan is similar to the Chanel Soleil Tan De Chanel. 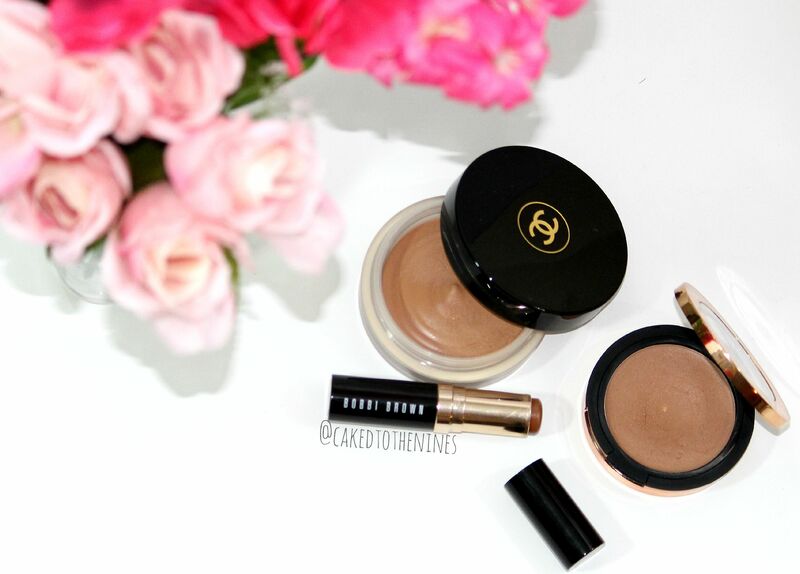 The Chanel bronzer has a more gel like consistency and is slightly lighter than the Sonia Kashuk bronzer. The Sonia Kashuk bronzer is more creamy and thicker, but it still blends out nicely into the skin and adds a natural warmth, which is what I love during the summer months. What bronzers are you loving for summer? Have you tried any cream bronzers? Let me know in the comments below!